Immigration has always been a polarizing issue in the U.S. But over the past couple of years, we’ve witnessed a marked increase in divisiveness. 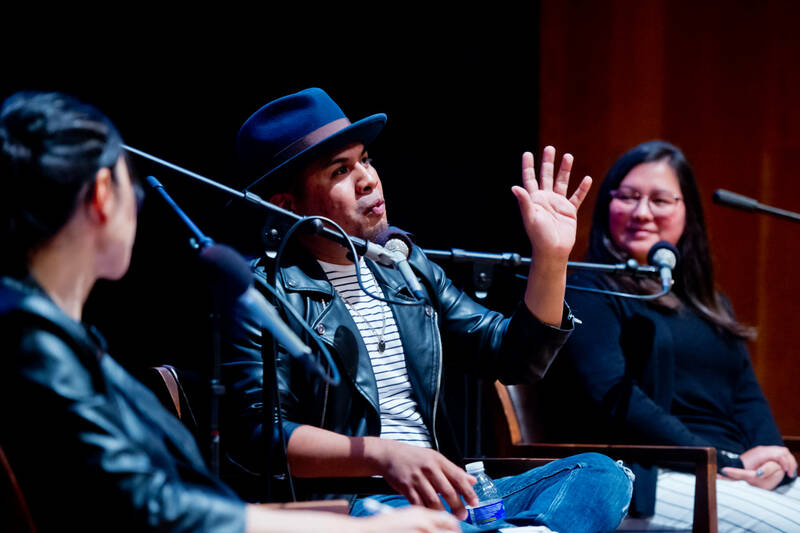 In this special Walls and Bridges conversation, KQED's Mina Kim talks with a panel of experts about how we can change the conversation on immigration and how immigrant communities are writing their own narratives in a time of intense of intense division. This conversation was recorded on May 9, 2018, at the Oakland Museum of California.